I am finding it hard to write this post since all I want to do is brag about my beautiful girls. I will try to stick to the facts! On May 9th my cousin Flavio married Linda, their wedding was as interesting, colorful and thought provoking as they are. Flavio wore a typical vest and Linda a wedding dress with an embroidered guipil waist band. Many of the details in the wedding were about their love for photography and Guatemalan craft. Nicole and Megan were asked to be flower girls, we splurged and got the latest fashion on typical outfits: a single color pallete. The girls outfits are typical to Olintepeque and their hair do is typical of Quetzaltenango. The outfits consist of the 'blusa', blouse, (it is called blusa when the embroidery is sewed on the fabric with details on the neck and sleeves vs guipil which is all done in a loom); the 'corte', skirt, and the 'faja', the belt. Linda wore on her hair an adapted version of a 'tocoyal'. Oh, my gosh! I want to get married again and wear that exact dress and have my kids in traditional outfits. Too cute! Que lindo y original, como ellos! Felicidades Flavio! They are all beautiful!!!! Your girls & the bride!!! Qué boda tan original. Y qué lindas tus nenas. I love reading your blog and I have been meaning to post! Thanks for sharing all your great stories and posts! I just discovered your blog while searching the internet for information about Olintepeque. 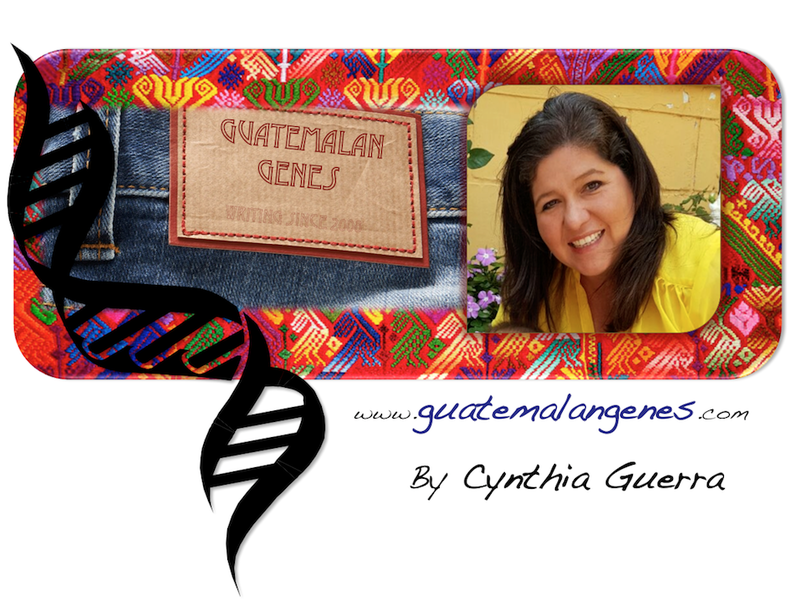 I am an adoptive mom of one son from Guatemala, and we just made a successful search for his birthmother and discovered that she is from Olintepeque so I am hungry for information about the region. :-) Thanks for the lovely photos. Can you suggest any other sites or resources specific to the area? Thanks so much; I am excited to have found your blog and am looking forward to reading through more of the archives. Take care. Hi, it's me again... just wanted to let you know that I've been going through your older posts and not only have you shared some really wonderful information, but I was amazed to find that you are vegan! So am I! :-) Just had to share. So glad to have found you. Alex is the farthest from vegan and the girls are vegetarian, but if in a party they eat something with meat it`s ok, although they definitely have lost their taste for meat. I'm not thin either. :-) That's okay, we're helping to expand the public's perception of what vegans look like. Linda's dress is by far the prettiest I have ever seen in a wedding! Is there any way of having some info on who she designed it with or where she bought it? Thanks!